Discover the fabulous selection of Card Boxes at Partyrama. Collect well wishes and messages from your guests with beautifully designed card boxes for birthday parties, weddings and many other functions. Made from sturdy card and easy on the wallet, they make a welcome addition to any gift table or head table at your event. 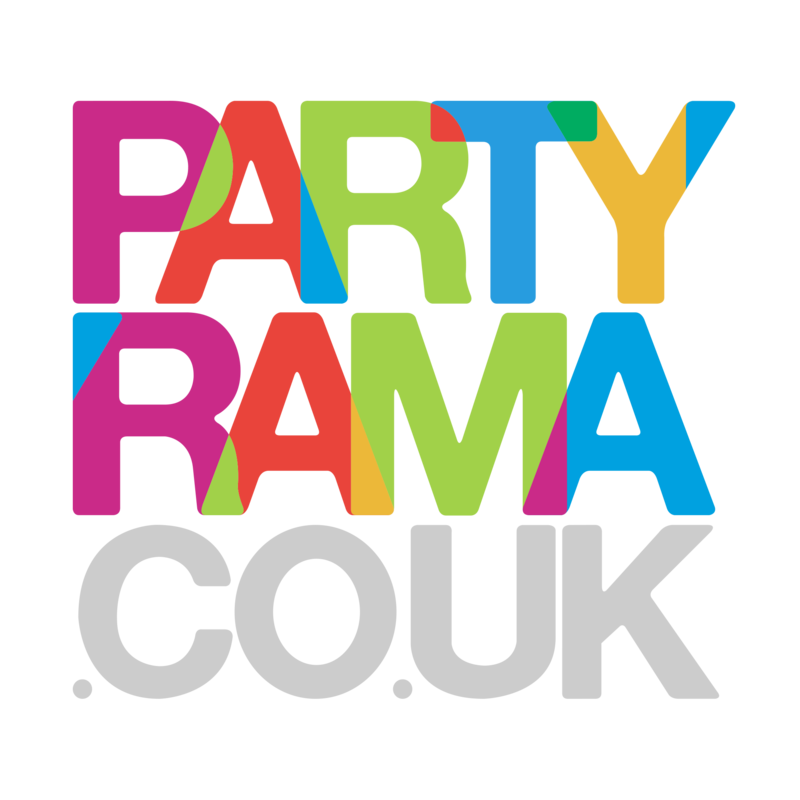 With the lowest prices online, free delivery over £50 with next day and weekend options also available, shop Card Boxes from Partyrama today!